What would be better than having the right financial statements? Why, that would be having the best statements. It isn’t always easy to find them, which is why it takes the right knowledge and the appropriate wisdom to decide what would serve your business best. 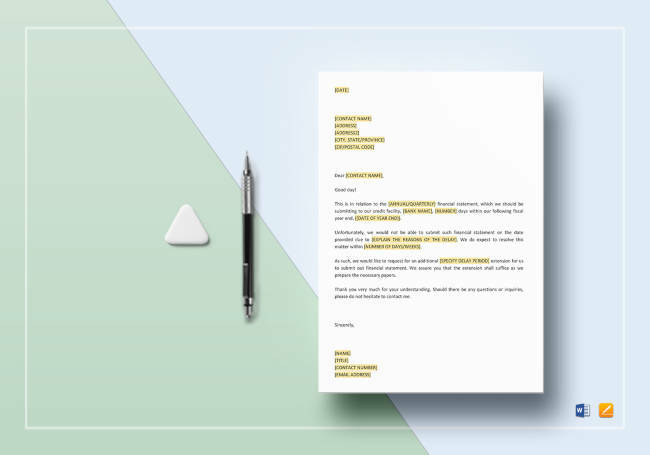 In this article, you’ll find a list of all the best finance statements and statement templates that you can use. See what each one is all about and what it can do for you and your business. 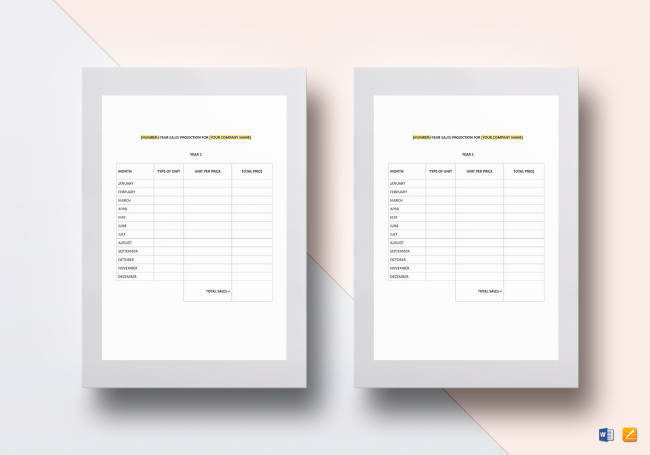 There’s no doubt that one thing you’d want to acquire for your business would be an income statement template. 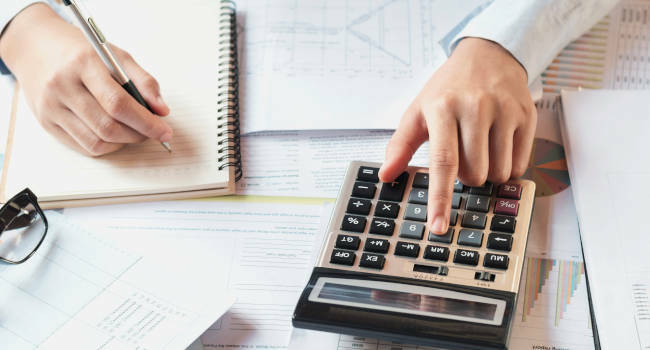 Concerning its definition, you would be pleased to know that this refers to the financial statement responsible for reporting financial performance for a particular accounting period. It is here to show you just how much net profit and loss your business managed to incur over said accounting period. With that said, below are two specific variants that you may want to take a closer look at. This income statement variation is a document that your company will be generating on a monthly basis. As stated on its name, the period it accounts for will be an entire month. This variant is largely the same as the one above, with the only notable difference being that the period it overlooks is for an entire quarter, making it a more comprehensive and lengthier document than its monthly counterpart. This is one of many sales templates that you are going to encounter. It is the revenue amount that your company is expected to earn in the future; this prediction is more or less synonymous with sales forecasting. Having a template for this will clearly help you out considerably. 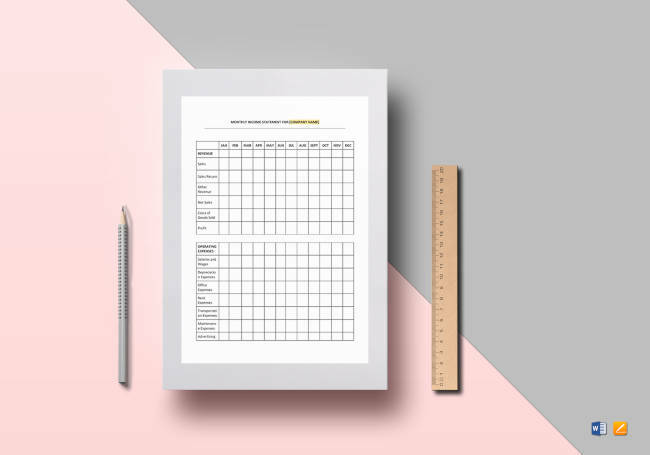 This template is on what your forecasts are in regard to your business’s revenues and expenses. For this variation, the forecasted period is specifically stated as three years. Throughout that period, this will help you as you take into account your internal information and external market development factors. 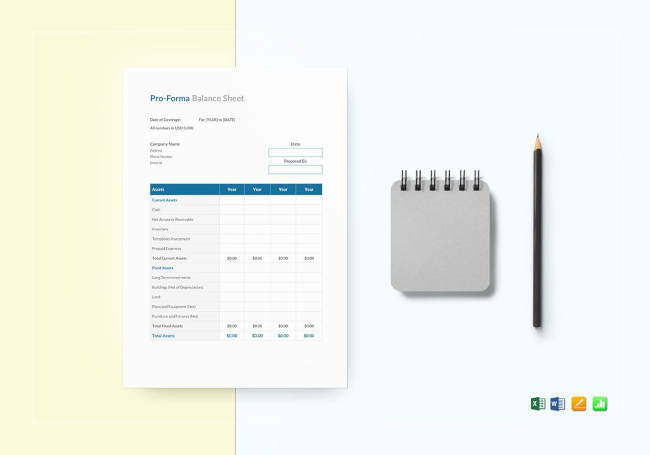 Balance sheets are accounting templates that report the assets and liabilities of your company. 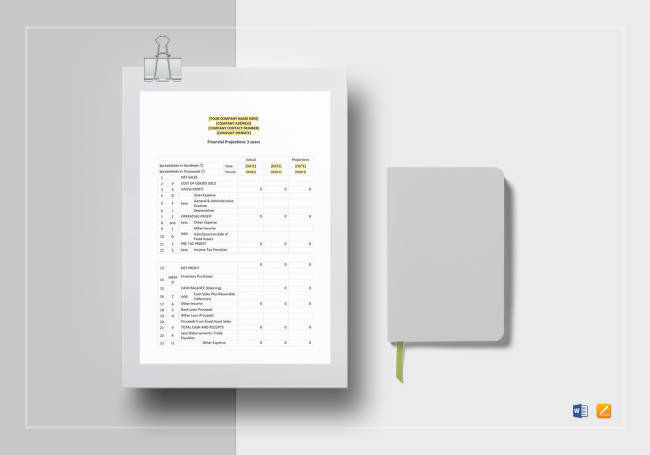 In addition to that, these documents also list how much equity your shareholders have at specific points in time whilst providing you with an evaluation for its capital structure. To better understand this financial statement, you need to look into the numerous types of balance sheets that exist. Below are examples of what you are most likely to encounter and utilize. A monthly balance sheet template does exactly what a balance sheet is supposed to do, as described above. What sets this apart from other variants is just the specified time period of a month. 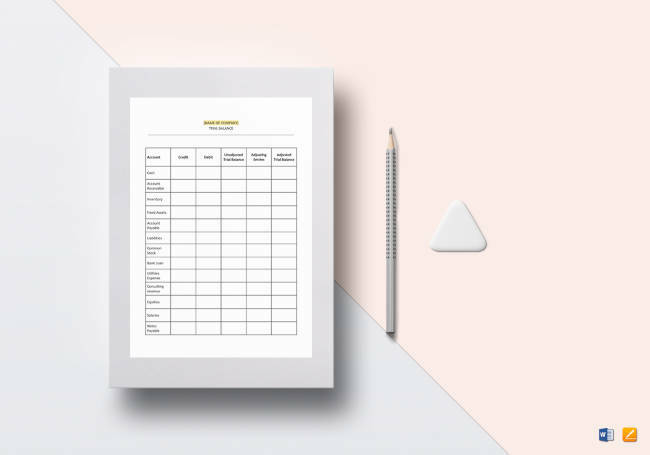 For businesses who prefer not to record daily, quarterly, or annually, this is the template to get. The functions of a quarterly balance sheet template is identical to many other variants, with the specific time period as the only difference. Three months is a decent enough time period for you to see how well your business has progressed and is ideal for those who do not wish to make use of daily or monthly balance sheets, but think annual ones would be too long a time period. As the name of the document suggests, the numbers and bits of information you place here are not yet final. However, this is still quite useful when it comes to checking just how well your business is going along and what you can do to improve your finances. 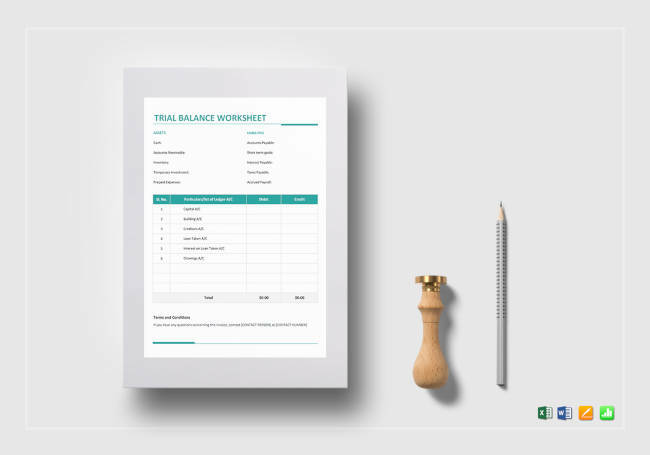 A trial balance worksheet template can come in handy when you need to balance your numerous accounts, but can’t or won’t commit to documenting anything as final yet. 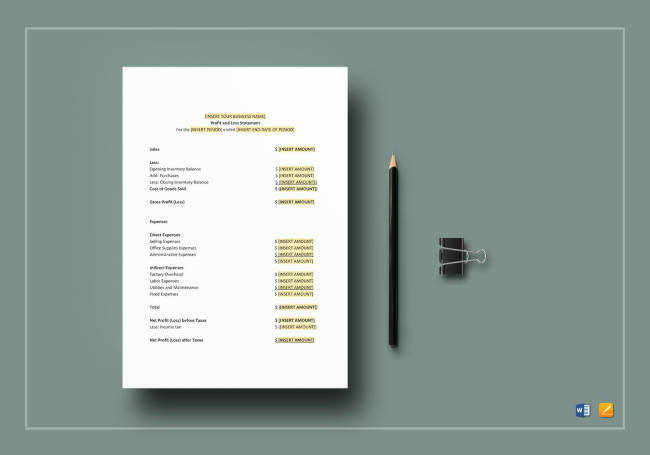 This is the document that you will use to summarize your company’s projected future status, especially after planned transactions. You can base your findings on the business’ present financial statements. 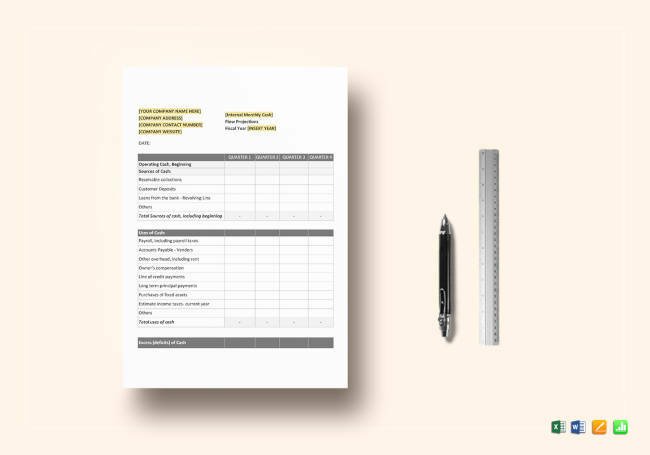 This is a prime example of sheet templates. You can describe this as the daily reconciliation of your cash received and the cash that is paid out. Should your business be transacted frequently in cash, then it becomes necessary to prepare cash sheets on a daily basis. Another wise move would be for you to deposit your receipts in a bank account on a regular basis. 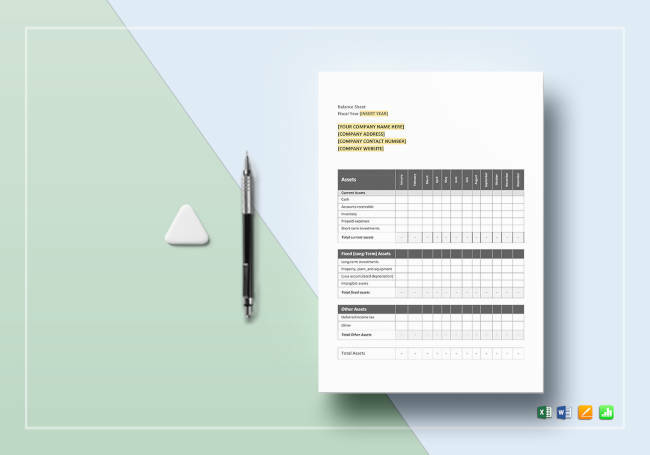 This would be the template that allows you to forecast the amount of cash flow your business will have. As stated in its name, the specific time period this presides over is just a month. This would be the analysis template that you encounter frequently in managerial economics. Profit analysis is a cost accounting form used for both short run decisions and elementary instruction. It can also widen the usefulness of information provided to you by your break even analysis. Among its key components include the total fixed costs, the selling price per unit, sales mix, and the volume of activity. 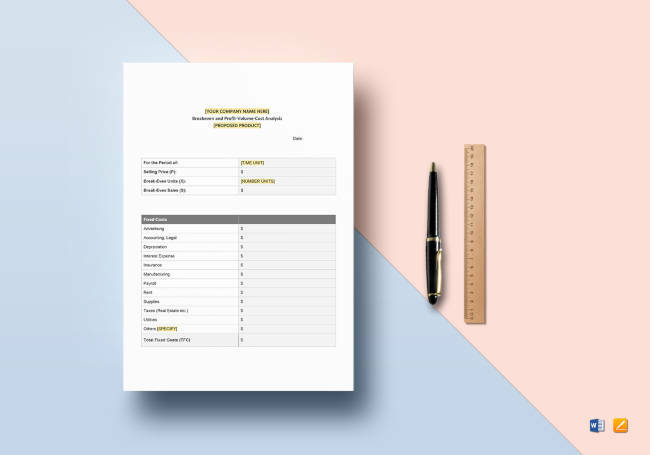 This would be the financial statement that you can use to summarize your business’s revenues, expenses, and costs that occurred over a specific period of time. 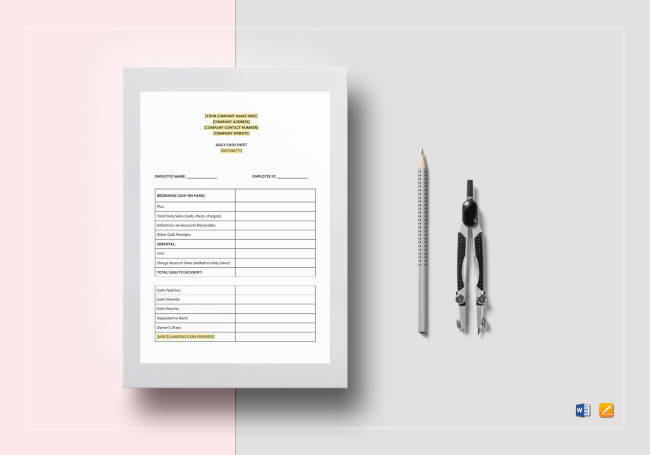 What you can expect from this document would be the ability to provide information regarding your company’s capacity to generate profit through the increase of revenue, the reduction of costs, or even both. 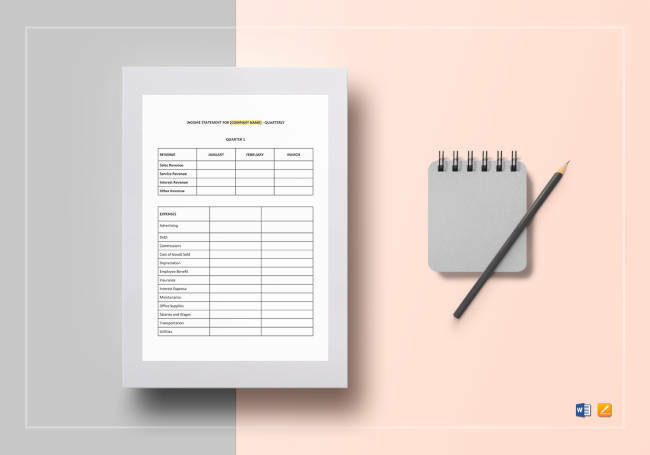 This would be the template you use to help determine how changes when it comes to costs and volume will affect your company’s operating income. The breakeven level refers to the number of units needed so that you can generate enough to cover the fixed costs. 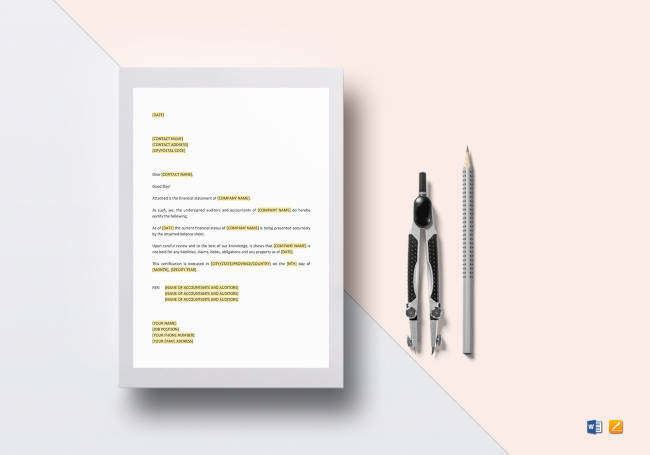 When it comes to small business agreements, a board resolution approving financial statement template can be an incredibly useful thing to have. With this, you and your company can allow or approve of the use of certain financial statements. 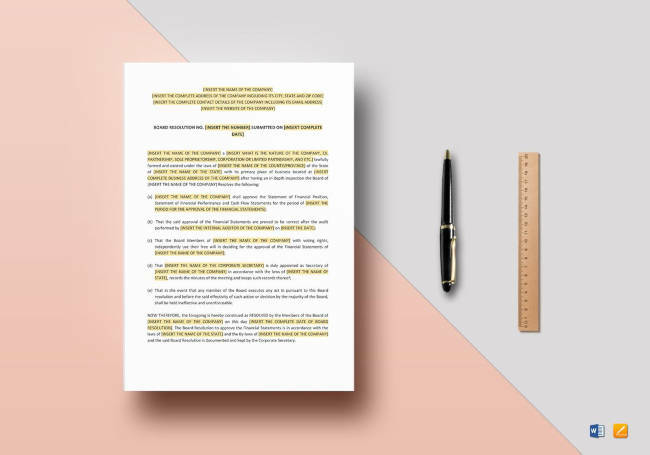 Considering what sensitive documents financial statements can be, having legal templates like a certification enclosing financial statements template is often a must for many companies. The preference of certifications upon any enclosement provides a certain feeling of safety and security, which are never bad things to have. 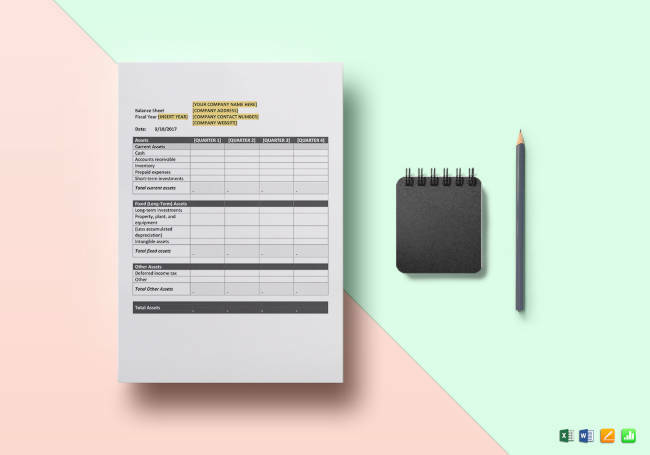 When it comes to any inconveniences that might require you to seek out more time when it comes to presenting your financial statements, then this is the template for you. It is simple and straightforward enough when it comes to delivering your request and your intentions. Getting this would be a wise move, since you never know when the need for it may arise. When it comes to doing business the right way and coming up with all the right funding options, you’ve clearly got a wide array of financial documents to aid you. Each document will have its own place and role. Now you’ve got the know-how to put it all to good use so take what you’ve learned from this and then use it for the maximum benefit of your business.